What could you do with some extra free time? 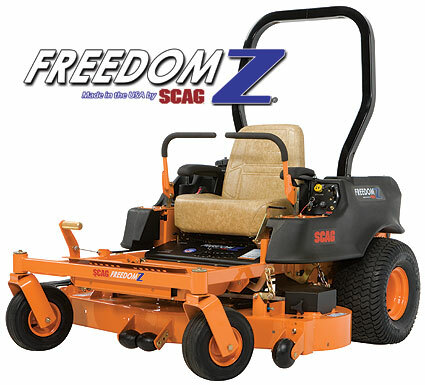 The latest mower from Scag gives you more free time by reducing your mowing time. If you are cutting your grass with a conventional garden tractor, the Freedom Z could cut your mowing time in half*. Reclaim your weekend. Give yourself the freedom to spend more time doing the things you really want to be doing like camping, fishing, spending time with your family and friends….the list goes on. Do you want to make money with your Scag mower before you have to pay for it? You can mow for months without a single payment. 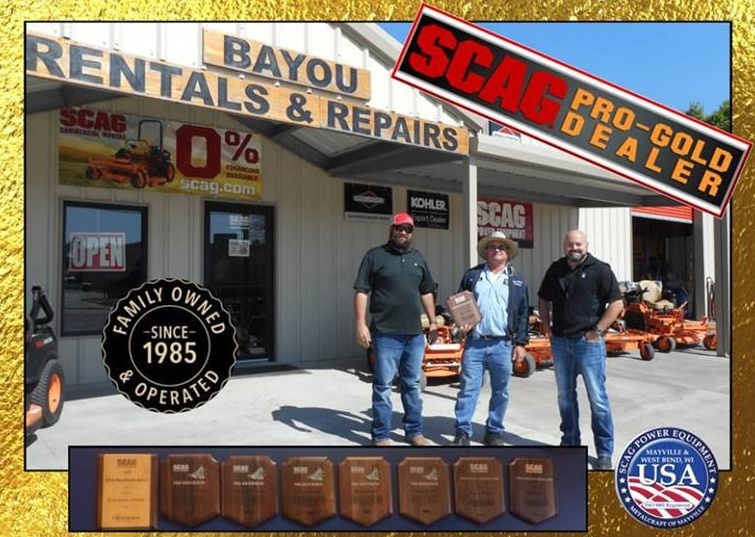 Scag Power Equipment and Sheffield Financial offer a number of special retail finance programs* throughout the year that can greatly improve your profitability and cash flow. Once the complete application is received, a credit decision is usually made within 15 minutes. – Sheffield Financial on-line credit application.